Weeee! 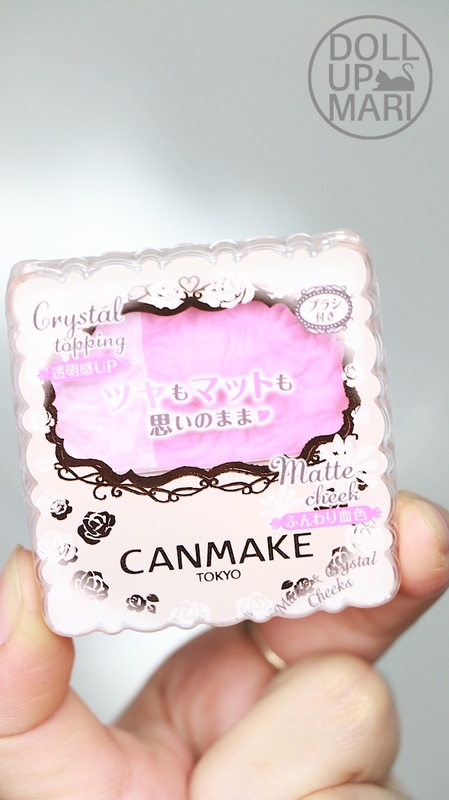 It's been quite some time since I got to talk about CanMake products and I'm so happy to be able to do it again! 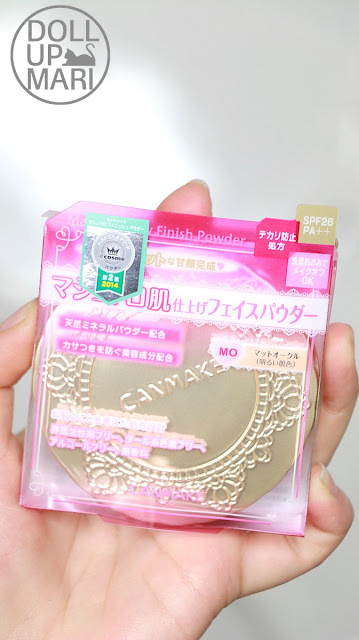 CanMake is one of the first brands I started investing in as a makeup junkie, and it's also one of my all time favorite brands given how cute and ergonomical their products are. My eternal favorites are their shading power, jewelstar eyes, gradation wink eyeshadow, and their Perfect Serum BB cream. I am always on the lookout for new stuff to try, which is why this haul came to be. 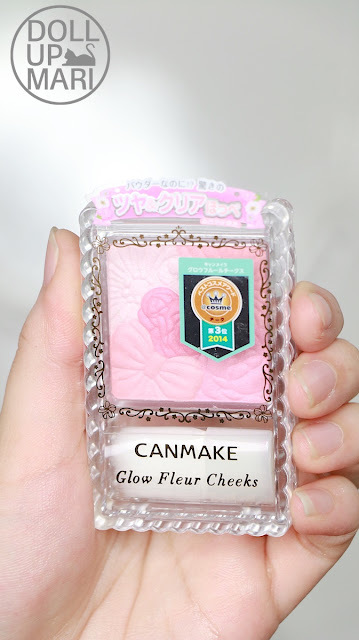 When we went to Hong Kong, I was just going to buy their Glow Fleur highlighter, but well, this happened. 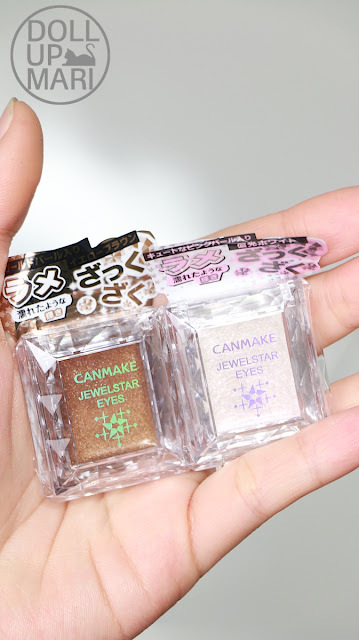 It was time for the holidays so there were so many items on sale and with special discounts and freebies that I just had to get this and that and this and that, and from one highlighter this video and blog post came to be. 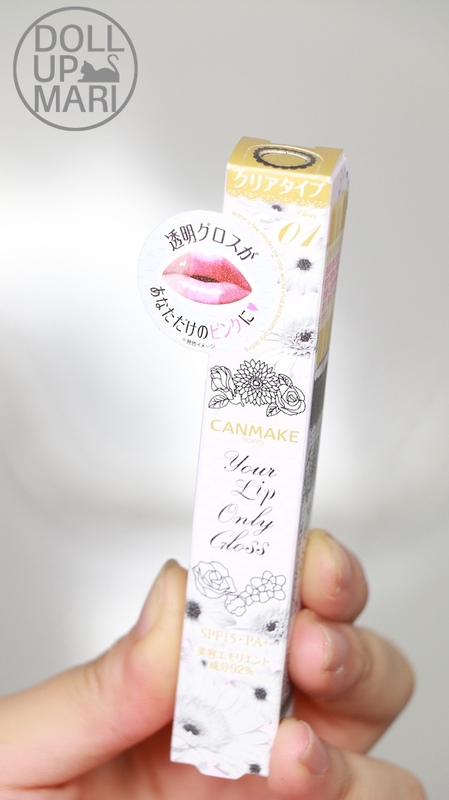 CanMake Lip and Cheek Gel (03). 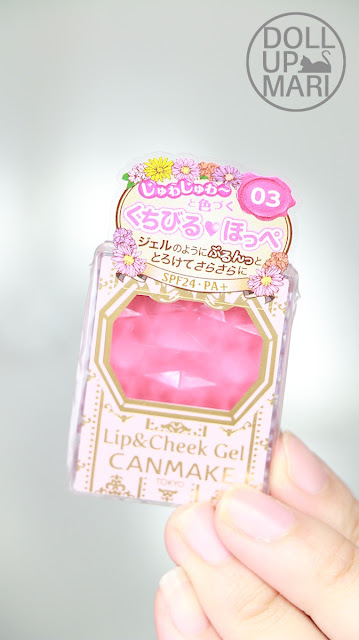 I got this because I was supposed to get another one of their cream blushes, but I was amused by this as it also already serves as a lip product. This is the highlighter that I was only supposed to get. 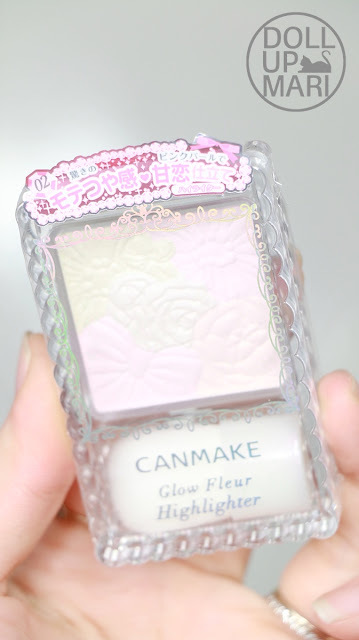 I already have the basic Canmake highlighter so I was curious if this'd be any better. This is their Matte and Crystal cheeks. I have their very shocking blush, which is why I wanted to get something chalkier and mellower in color, and this was perfectly up for the job. 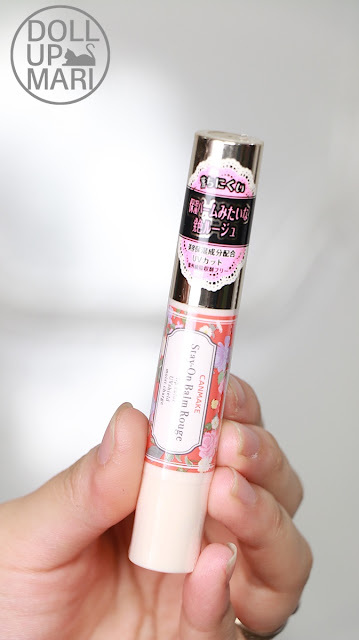 Another amusing thing is this Your Lip Only Gloss, which changes to the perfect shade of pink for you depending on your lip's moisture levels. I have yet to try this because I've been so caught up with school and other obligations that I haven't got down to officially reviewing these yet! This time I also got more Jewelstar eyes because I just love how it works! It's juuust sooo pretty!!! These remaining items came from a value set box. The catch is that you can't choose the shades of the products included, but it's like at 40-50% off that even the saleslady felt that it was so crazy! This is the stay on balm rouge in the orangey shade. This came with their Glow Fleur cheeks, another product which I have wanted to try for so long! It ranked 3rd in the 2014 cosme rankings for cheek products so I hope it's worth the hype. This is the curl and keep product that came with the box. 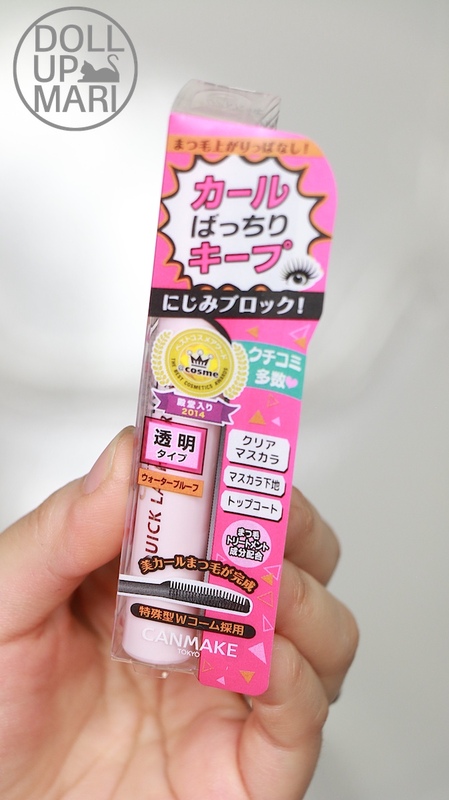 I do not understand how this product works yet because I haven't got down to try it. 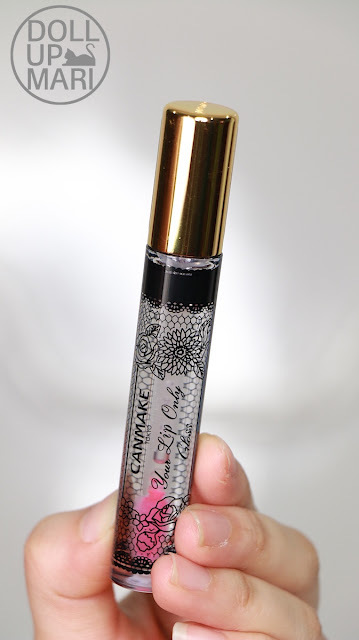 I don't know if this is a primer, clear mascara, post mascara setting product, or eyelash lengthening product. We shall see. The other exciting thing is their Marshmallow finish powder which ranked 2nd in the 2014 Cosme rankings for powder. I have heard soooooo many good things about this product so this is going to be exciting. 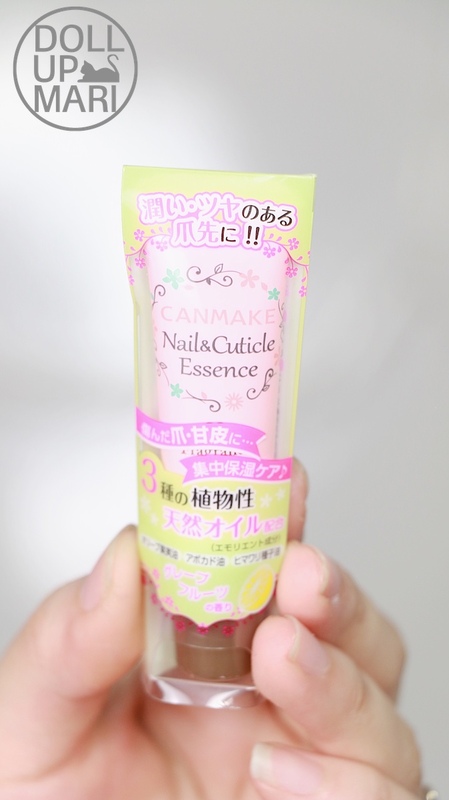 Last is their nail and cuticle essence, which while I personally will not go out of my way to buy a product like this, I don't see this as a bad thing at all.